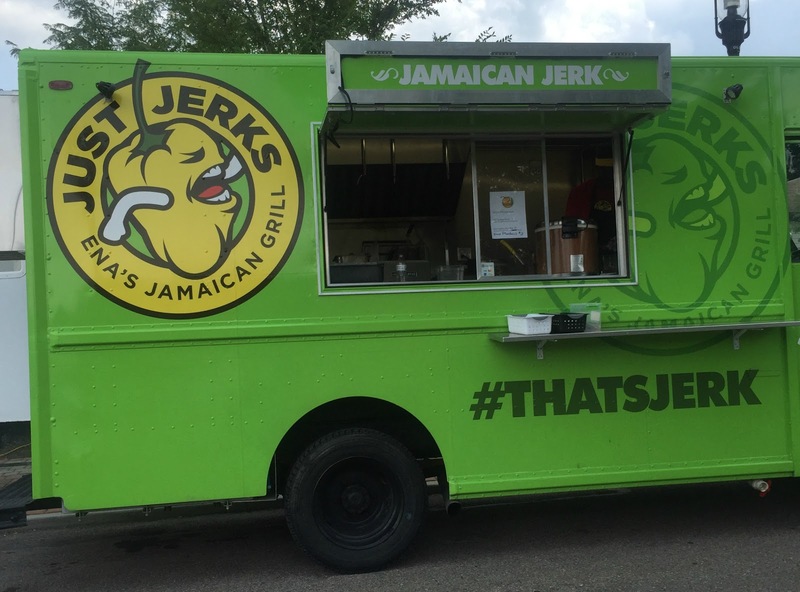 Restaurant Review: Just Jerks Food Truck (Ena's Jerkmania) | The Food Hussy! 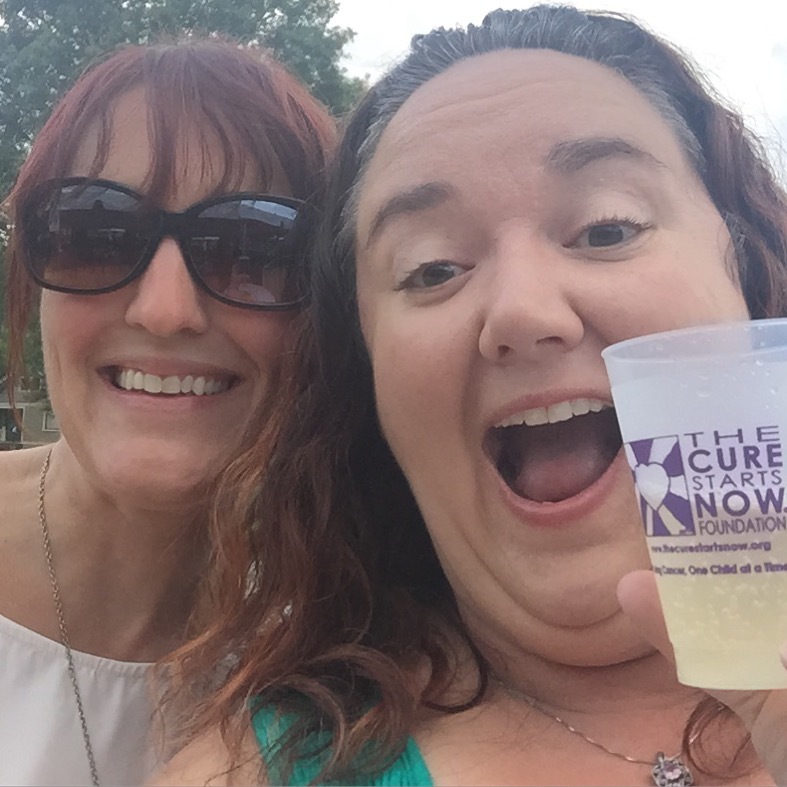 A couple of weeks ago I went to the Cure Starts Now's Wyoming Beer, Food & Wine Festival! 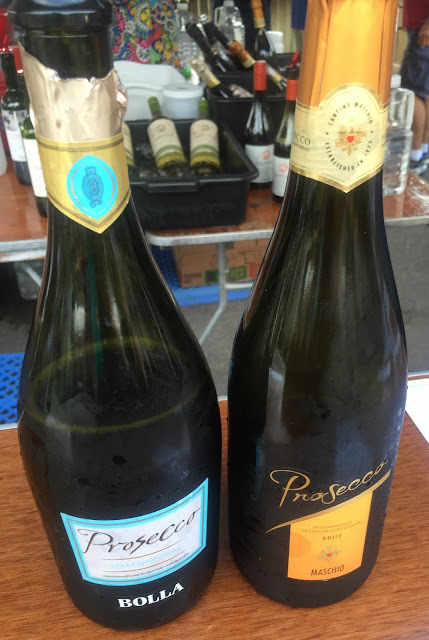 It's usually been in Glendale but they moved to Wyoming this year - we bellied up to the Prosecco booth to start the day with some bubbly. And yes - we were quickly laughing, smiling and having fun! When I start drinking though - I have to make sure to grab a bite to eat - I don't drink often so I don't want to be schmammered in 30 minutes! I decided to try the Just Jerks food truck (love the logo) - they're affiliated with the Jerkmania restaurant in Springdale that is now temporarily closed. Maybe they're focused on the truck for the summer? The menu for the day was small - they had a Jerk Chicken Rice Box and a Jerk Chicken Wrap - each $7. I chose the Wrap - thinking it would be easier to eat while walking around. 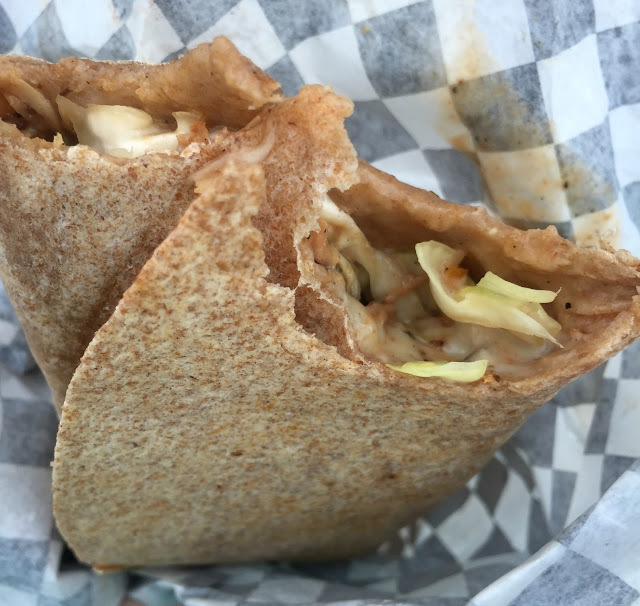 It had a Wheat tortilla with mozzarella, Caribbean slaw, maniac mayo. Let's talk taste first - it tasted good - so that's great. Was it amazing? No - but it was a good flavor and it had a kick but wasn't too spicy to eat - the slaw & mozzarella cooled it down. It was really difficult to eat though - it was really big and super super hot - so I basically had to eat it sitting down. Luckily we were early in the day and there were ample tables available. Because it was so long - it was sort of floppy (oh the jokes that are running through my head right now) - which made it difficult to eat. There was also a lot of sauce inside - so it didn't hold together very well. As I said in a recent post about Food Trucks - the mobility of food is something that is a priority when you're at a festival. 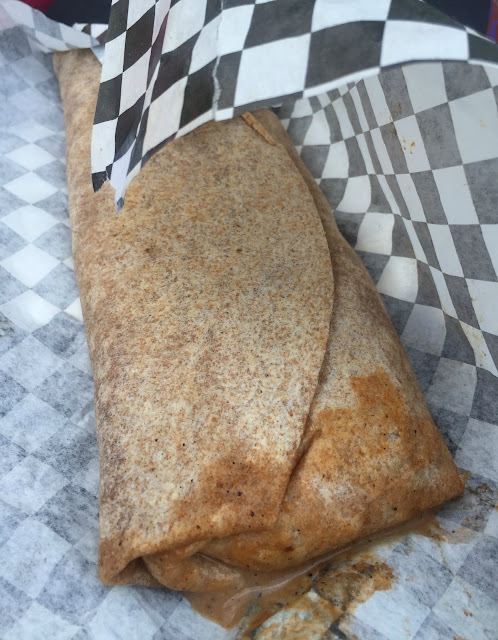 But taste is as well - and luckily the taste was there for this wrap. Hopefully their restaurant opens back up soon! Why Should You Go? You can see their Food Truck schedule on Facebook - I would go for the box if it's on their menu.